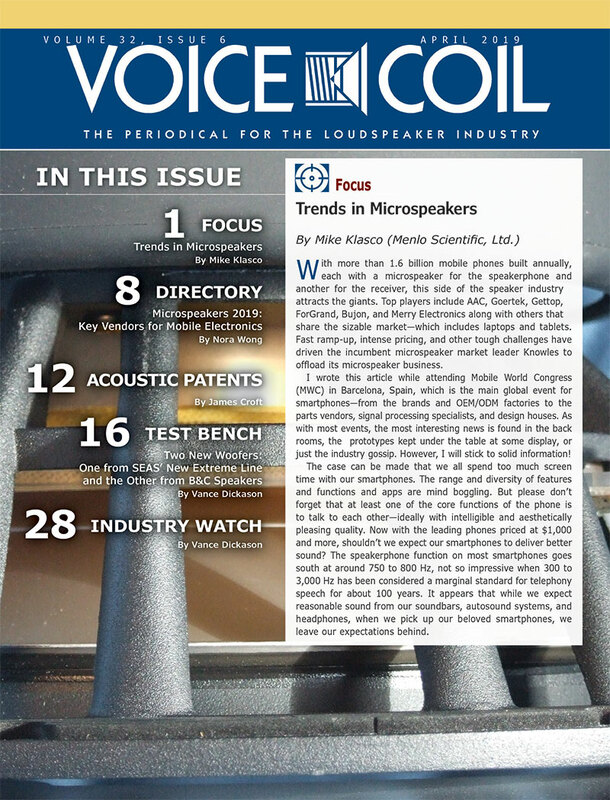 Complete Loudspeaker Industry Focus: Voice Coil February 2017 Now Available! 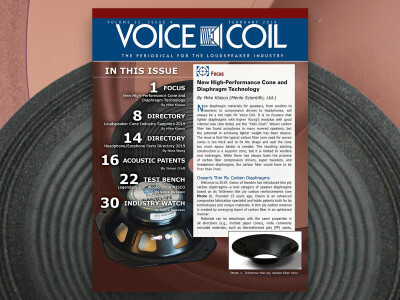 Another monthly edition of Voice Coil is now available featuring the traditional directory of Loudspeaker Cone Industry Suppliers 2017. 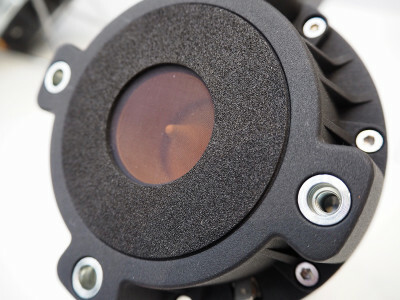 In this issue, Vance Dickason tests two drivers from SB Acoustics’ Satori Line, including the much anticipated TW29BN beryllium dome tweeter. 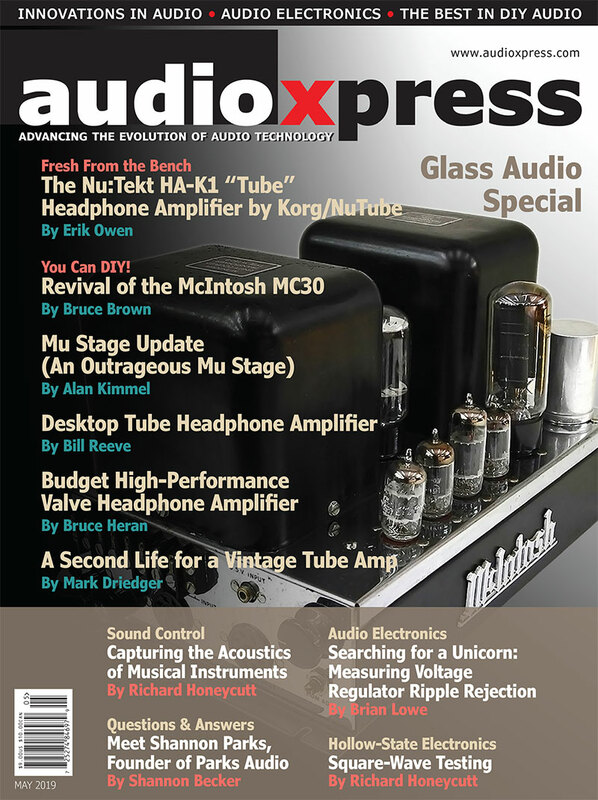 Charlie Hughes writes about his independent measurement lab, Excelsior Audio. 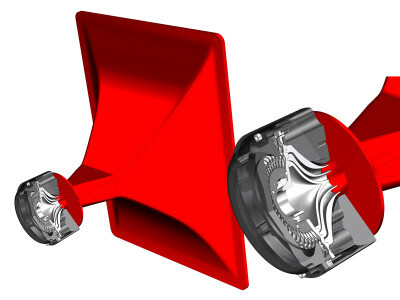 On Acoustic Patents, James Croft reviews a familiar parametric loudspeaker patent. 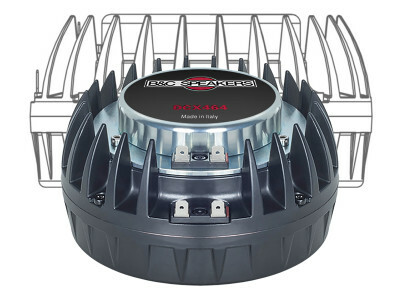 Voice Coil pays tribute to Chris N. Strahm (1956-2016), founder and president of LinearX. 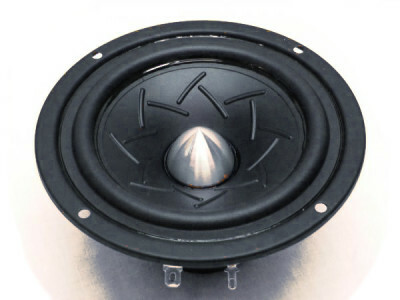 Mike Klasco explains the evolution of speaker cone materials, from paper to the first experiments in plastics and finally to Polypropylene (PP), which became the preferred resin sheet material for thermoformed speaker cones. The article also discusses recent trends in woven composite cone fabrication. 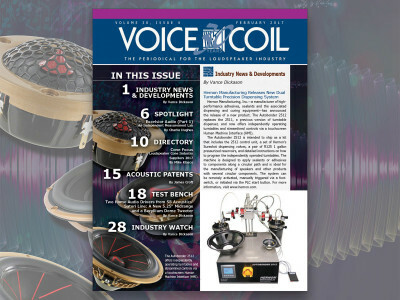 This article was published in Voice Coil, February 2014. 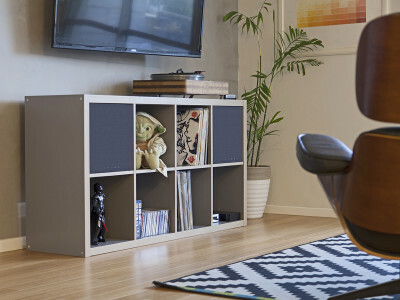 What are my two cents on criteria for sustainable product design? 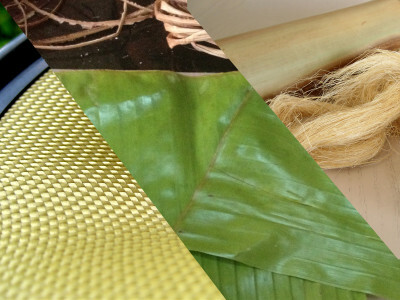 Bioplastics, sustainable, biodegradable, or end of life recyclable attributes are all aspects of a truly green product. I think that a conscionable green design philosophy focuses on the total integration of “good citizen” eco-friendly materials and processes and long, useful life.